Depending on your choice of hot drinks machine, you are able to customise some models with an integrated payment system. Caffeica have a range of financial systems that maximise efficiency when serving coffee in a work or leisure environment. 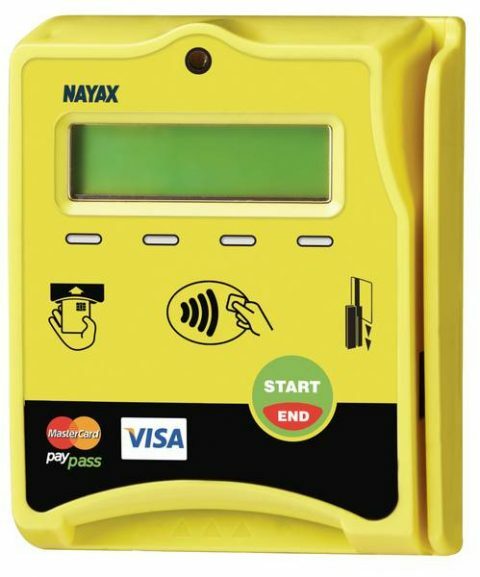 Depending on your requirements, it is possible to opt for a card-only system that reads a range of credit, swipe, contactless, debit, and employee cards. Alternatively, you can choose a bespoke system that supports cashless sales in advance: in this way, money is loaded to the system before any vending happens. 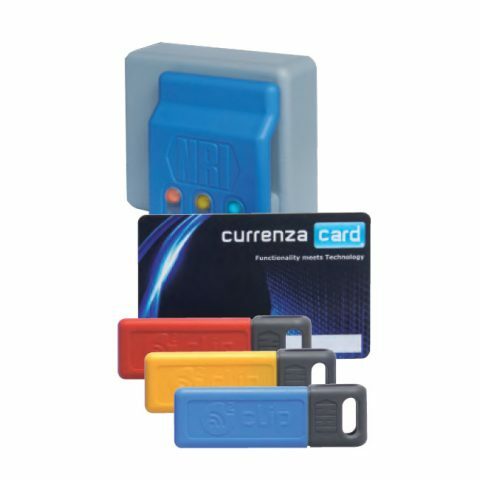 If preferred, it is possible to fit your machine with contactless technology that works exclusively by using a key or card.